Private Chef Boston is dedicated to finding the perfect chef to match your Boston Lifestyle! 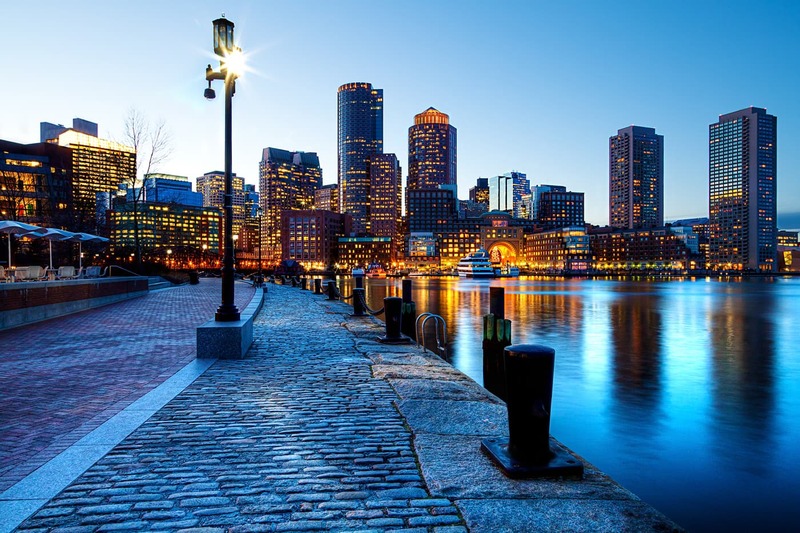 Living in a city with such rich history, diverse neighborhoods, and a legacy of arts, culture, and education, our Boston clients can expect a level of excellence, experience, passion and culinary variety from our private chefs. From the Mediterranean to Moroccan, Clam Chowder to Cream Pie, Private Chef Boston is adept at incorporating your specific dietary needs and dining arrangements into any cuisine style in Beantown. We provide private chef jobs and hire a private chef. We are the best private chef agency in the nation. Featured in Self, Vogue, and Money Magazines! 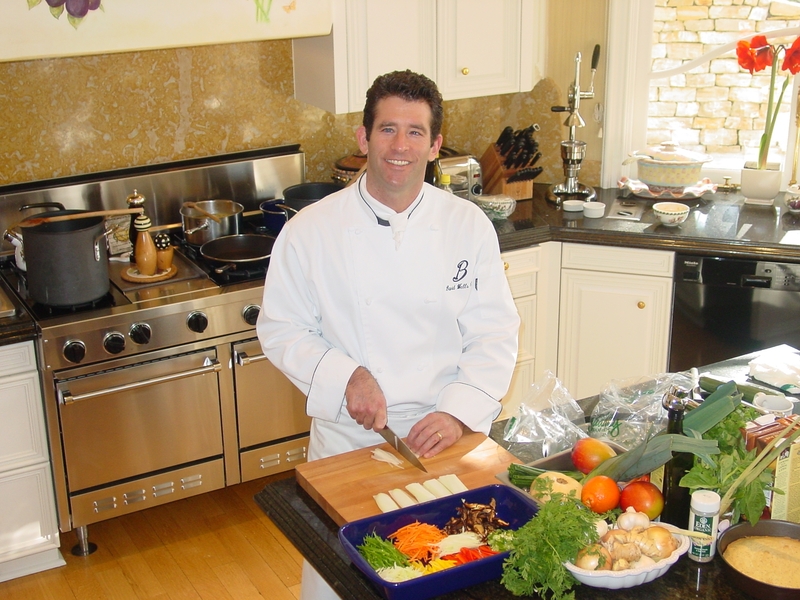 Private Chef Boston, places exceptional chefs in private households throughout Massachusetts, including Boston, Brookline, Norwood, Cape Cod, Hyannis, Hyannis Port, Martha’s Vineyard, The Cape, and Nantucket. 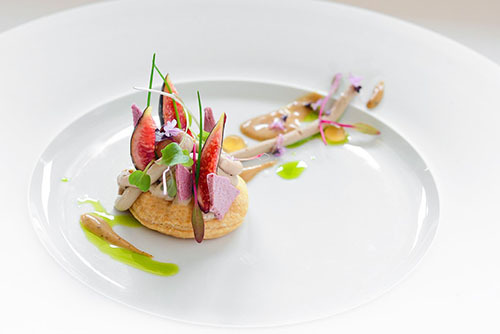 Born in Wolfsberg, a pastoral town in Southern Austria, Christian Paier was raised in an environment of quality cuisine. He grew up around his parents’ restaurants and meat shops and, by the time he was fourteen, he knew he wanted to be a chef. His journey began at the world-famous Hotel Kramer in the Austrian Alps, where he spent three years studying under the greatest chefs in Europe. Later stints at 5-star establishments, such as the Vienna Hilton and The Breakers in Palm Beach, led to a position as private chef in a Bel Air mansion. There, Chef Paier prepared innovative and elegant fare for the couples weekly dinner parties and frequent movie screenings, with an unlimited budget and no reins on his creativity. Years later, he turned this experience into a small company placing chefs with local celebrities. Today, Private Chefs Inc. places chefs in households all over the United States, Europe, Asia and the Middle East and represents over 2000 top caliber chefs worldwide. Private Chefs, Inc. was established because we believe there is a real need for an agency that specializes solely on personal chef placements run by people who, themselves, have experience working in the hospitality industry and private homes. A private chef needs to have a service-oriented mindset, be a team player, think on his/her feet, adjust quickly to ever-changing plans and last-minute requests, and adapt to the varying needs of our clients. What PCI chefs do extremely well is accommodated those needs. At PCI, we believe that placing a chef in a residence, estate, or yacht is a service that needs specific attention by specialists who have a unique grasp of what is needed to satisfy the client’s and chef’s needs to make a perfect long-term match. Once we are in touch with you we will discuss your specific needs in detail and answer any questions you might have including our fees & guarantees. When we have all the info we need we will send an email introduction and start the search. We usually provide a minimum of 8 candidates within 24 hours, each resume will include a photo of the candidate his/her full professional background, a bio, references and each individual chef’s salary requirement. After you had a chance to review the resumes we will assist with setting up interviews & test cooking for the chefs you selected. We are also available during the whole hiring process to answer any questions you might have about the individual chefs, salary norms, benefits etc. etc. All long-term placements come with a 90-day free replacement guarantee. All limited engagements come with a free replacement guarantee for the duration of the engagement. Established in 1995, Private Chefs Inc is the largest and most exclusive private chef’s placement agency in the World, with the head-office in Beverly Hills and branches in New York, Hong Kong, Palm Beach, San Francisco, Dallas, Washington DC, and London. Our list of clients includes high-profile celebrities, businesspeople, athletes, and royalty who turn to us because of our professionalism, attention to detail and discretion in finding the perfect chef for their estates, yachts, and jets. PCI represents over 2000 top caliber chefs worldwide. We place two types of chefs: live-in and live-out. Adrienne DeWinter is in charge of all client communications and day-to-day operations. A world traveler, fluent in three languages, and of European and South America’s noble heritage, Adrienne was born and raised in the cosmopolitan city of New York. Jerry J. Masi is a nationally-traveled private chef who has been serving executives, celebrities and sports figures on their many residences, private jets and yachts, and thus has first-hand knowledge of the industry. Thanks to Private Chefs Inc, we found the perfect Chef for our Estate in Boca Raton Fl. Of the 3 agencies we engaged, it was PCI who delivered by far the best candidates. They provide impeccable service and Adrienne is truly a pleasure to work with! Best Private Chef resource in New York!